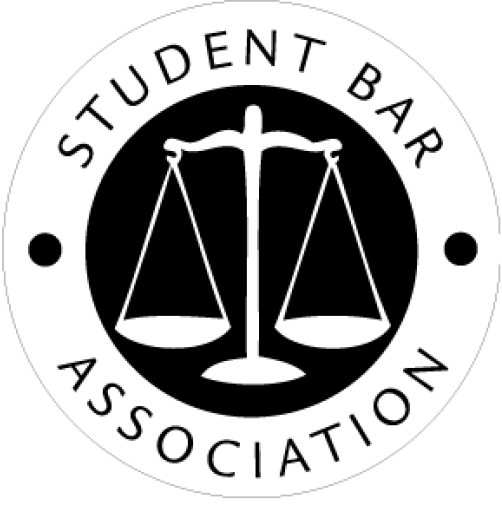 The Student Bar Association (SBA) is the student government of Michigan State University College of Law. Through events, programs, and service, the SBA aims to support a cohesive intellectual and social law school community. The SBA is comprised of a diverse cross-section of the student population from all years. Each member is responsible to uphold the organization’s values and purpose through participation in the organization’s meetings and activities. All students in the MSU College of Law community are encouraged to connect with student members of the SBA to address concerns that may arise. It is the responsibility of the SBA to support student efforts to foster scholarship, diversity, and leadership. Funding: The SBA supports student organizations by offering a program that allows student leaders to request funds to be allocated to support events and programs aimed to reach all students in the MSU Law Community. Student Advisory Council: The SBA executive board meets with the administration of MSU College of Law, as well as the Editor-in-Chief of the Michigan State Law Review, to address student concerns and ideas. Outlines: The SBA offers a free student-created outline bank of select courses, available to all students. Liaison Appointments: The SBA executive board appoints liaisons to serve as representatives of the student population to various external groups. Some liaisons serve as student representatives on faculty steering committees. Alumni Board Relations: The President of the SBA attends regular meetings with the Alumni Board to address students’ needs and update the Alumni of the student climate. Click here to learn more about the SBA’s Purpose within the MSU Law community.